Kahiah Polidore is a multimedia artist living and working in Atlanta Georgia. Through photography, installation art and video, Kahiah focuses on personal situations and experiences to project and create her art. Growing up as a military brat in both the United States and Europe, her work focuses heavily on exploring the military as a genre. Other themes that she works with are memory, home, and identity. As a student, she studied photography & digital media at the University of Houston in Texas, completing her degree in 2014. She completed her MFA in Photography at Savannah College of Art & Design in 2017. 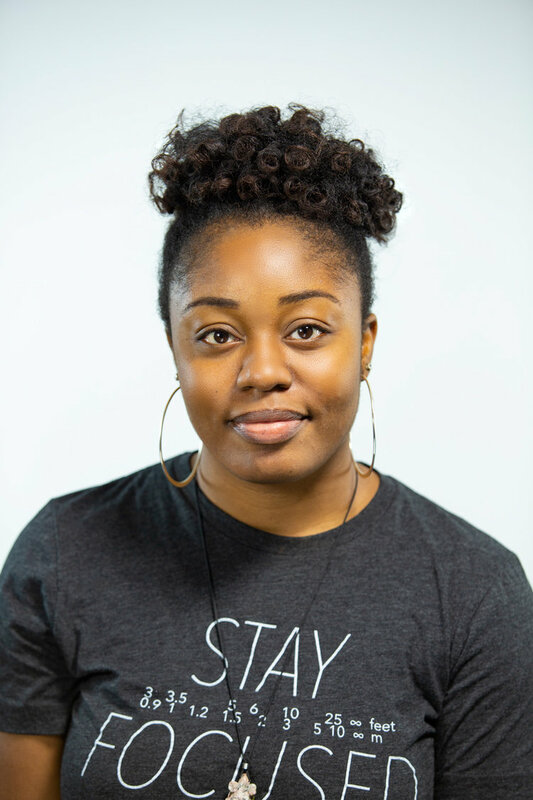 Kahiah is also on staff as Project Coordinator at the non-profit photography outreach organization, Illuminate Atlanta. Kahiah is also the creator and editor of the online visual publication, The Dore Collective.